A skeletal baby elephant has been forced to bang its head in time with rave music as tourists look on in amusement. The elephant, nicknamed Dumbo, looked extremely distressed and could be seen in chains in shocking footage which has emerged from a zoo in Thailand. As well as being made to dance, the calf was also forced to ‘play’ musical instruments and perform tricks for tourists, investigators found. 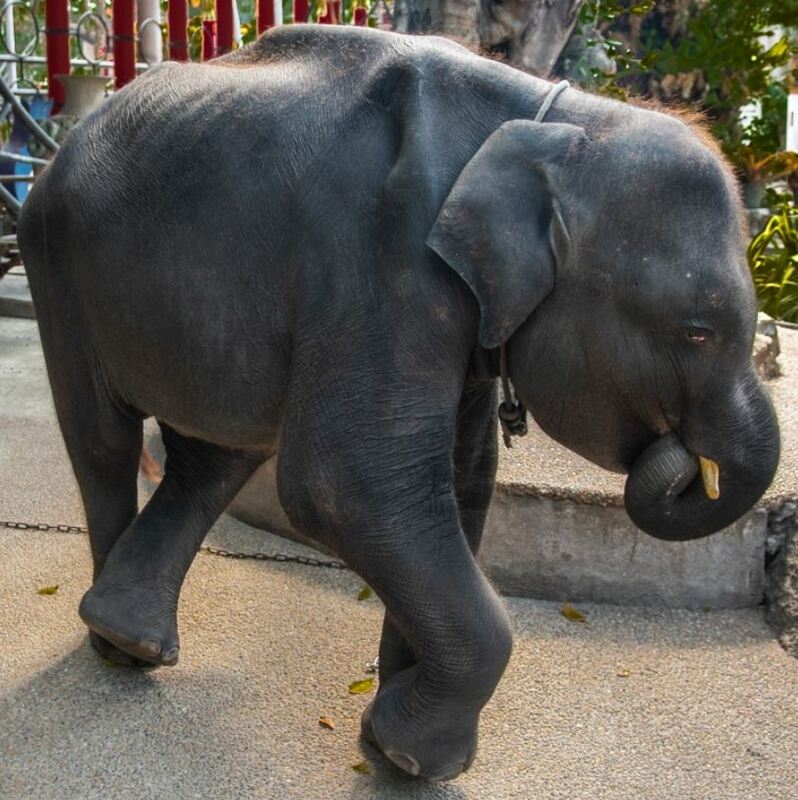 As reported by the Independent, the baby elephant is forced to join in with ‘distressing’ performances at Phuket Zoo, up to three times a day. In the upsetting footage, tourists look on and laugh as the baby, along with two adult elephants, are made to bang their heads up and down in time with the music. They’re also forced to lift one leg up. Trainers at the zoo can then be seen scraping the animals with bullhooks, which are sharp metal sticks, or hooks which are often used to discipline elephants by using them on sensitive (and therefore painful) parts of the body. 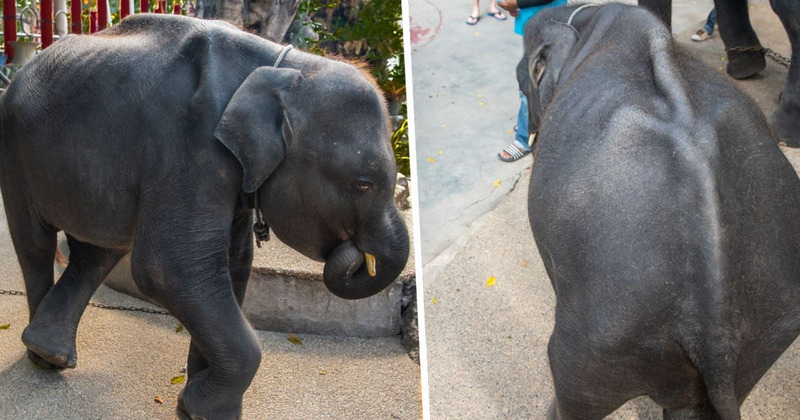 As though that wasn’t enough, visitors at the zoo were then filmed putting money into Dumbo’s trunk for her to give to the mahout, who holds a harmonica for her to blow into. The investigators who filmed the footage, from activist group Moving Animals, described how the baby elephant stood quietly sucking on her trunk – a sign of distress – and called her plight ‘heartbreaking’. 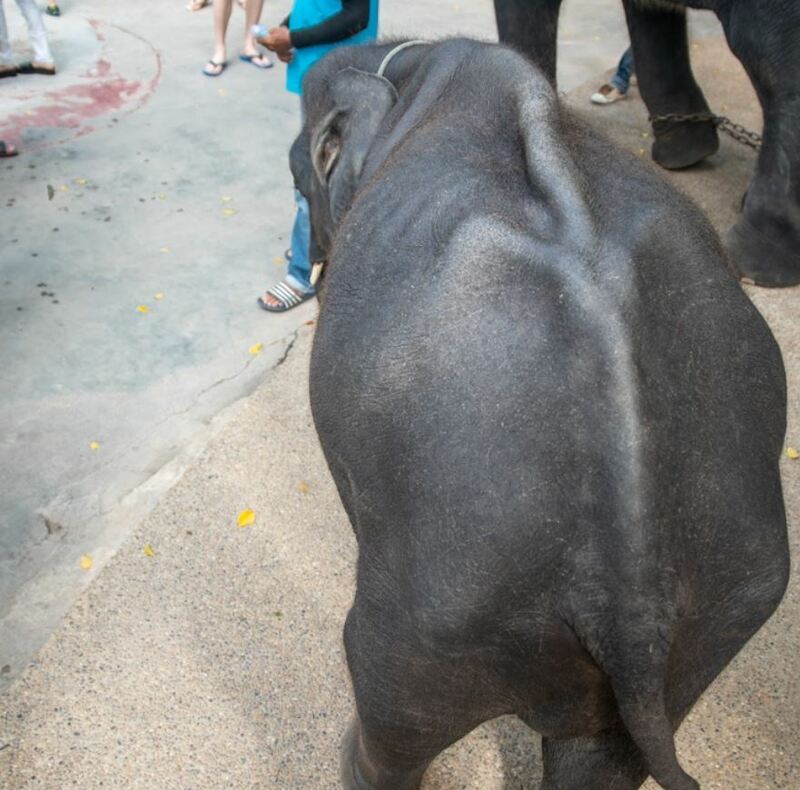 Tourists’ money pays to keep this young elephant in captivity, and she will spend the rest of her life forced to perform day after day. Shocking photos also reveal her skeletal body, raising concerns of possible malnourishment and exhaustion. We watched as tourists laughed and took selfies, while the baby elephant stood with her eyes closed, quietly sucking her trunk. The cruel life she will endure is heartbreaking. The organisation has since set up a petition to send the baby elephant to a sanctuary, so ‘she can live in a place where she can feel happiness and peace,’ and no longer has to face the threat of abuse. 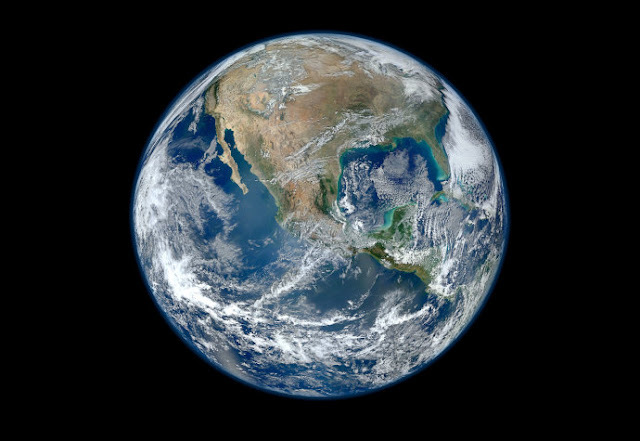 So far, the petition has been signed more than 35,000 times, with the number growing closer to their 100,000 target every day.